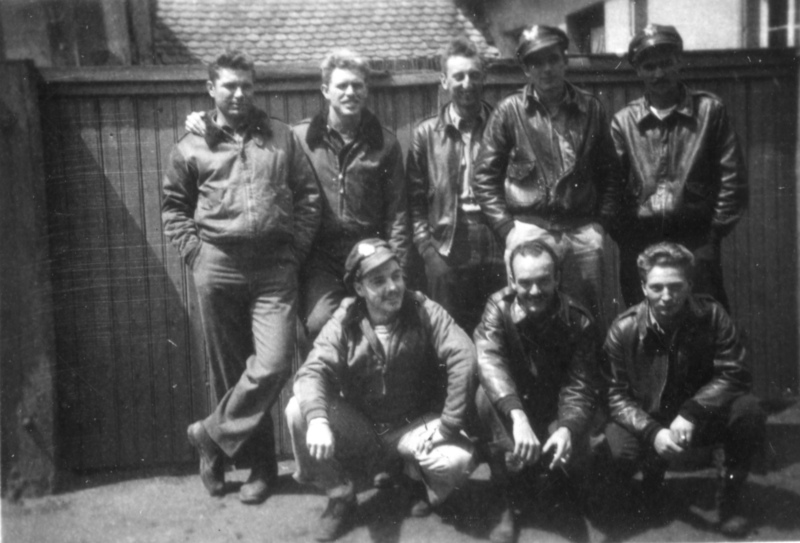 The person standing to the extreme left is 2/LT George L. Stanko. He was Martell’s R/O. Thanks George. I have updated the caption.